Transcription software converts an audio file into a text file. 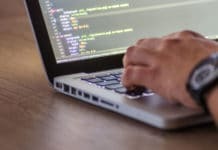 This type of tools can detect the human voices and convert them into text files. These are the reviews of the best transcription softwares that are easily available online. Some of them are free while to use the rest software you have to download them. Every tool has their advantages and disadvantages. 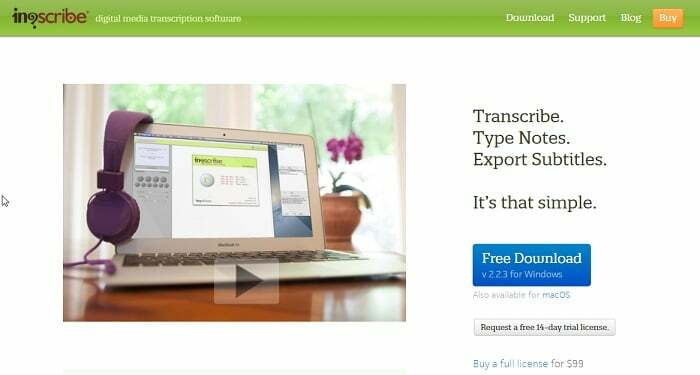 Here in this article, we give a description of 10 best transcription softwares. You can judge according to your need that which is best for you. Transcribe is the best software for transcription of music. Its working is very simple. It will optimize the current music to facilitate transcription easily. Therefore, it doesn’t do direct transcription. Its working is similar to the music player. But its advantage is that it has many features that are not present in music players. Here, you can change the speed and pitch of each song, and that’s why it is the best tool which you can use for practice purpose also. It is easily available online. It is free for first 30 days after that if you want its service then you have to purchase it. The use of Typingpool is for audio recordings. It divides the recording into smaller bits and then reroutes every bit to the Mechanical Turk, which is an outsourcing community. 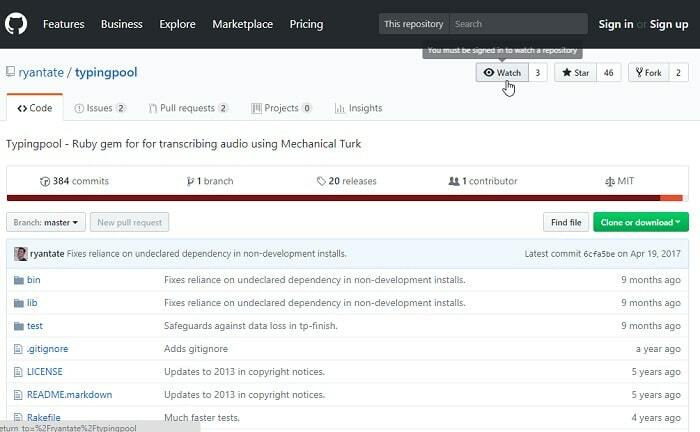 A feature of Mechanical Turk that is freelancer will transcribe each smaller bits, and that’s why its transcription rate is very fast and cheap. In starting, it may be tedious to use, but once you are used to this, it will be easy for you. Its installation is quite difficult, but you can easily get step by step guide on how to download and install it. Transcription Helper app is used to transcript audio and video files. It has a timestamp feature which helps you to move back to specific parts of the audio or video file that were playing earlier if you want to make some changes or correction in that particular file. 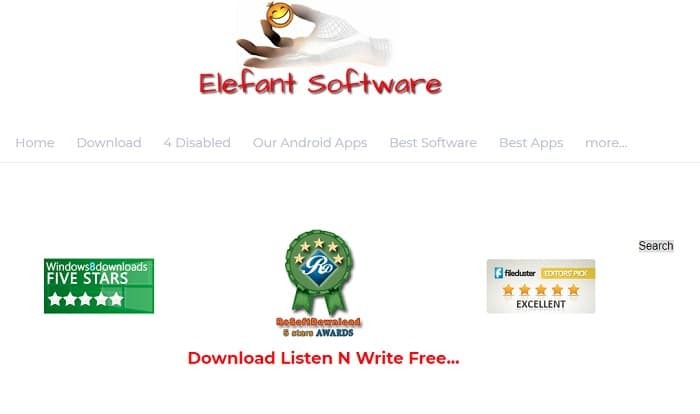 It supports various file format of audio and video files like MP3, WMA, WAV, AVI and much more. You can save your work in middle and later resume from the same place rather than starting from the beginning. Listen N Write is a free transcription software tool that is designed especially for MP3 and WAV files. Its size is small that’s why it doesn’t take much space in your computer system. It provides various basic features like playback, text editing, key control and bookmarks. Here you can write the music that you are listening. But it has some drawbacks like neither it has voice and speech recognition technology nor it has automatic transcription feature. 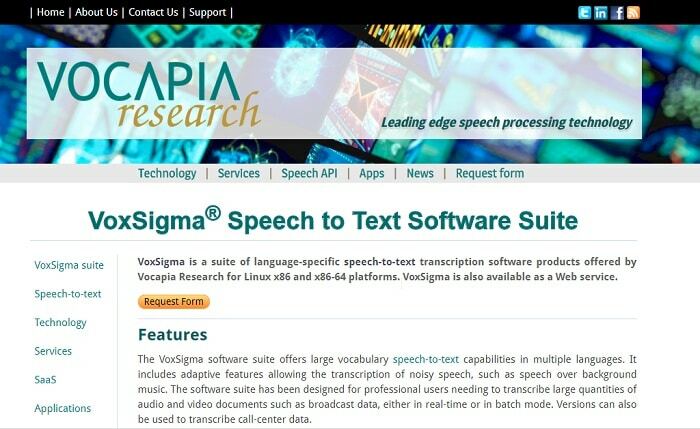 It is a speech recognition software that was developed by Vocapia Research. VoxSigma is used to convert text into speech in many languages like French, German, Russian, Spanish, Dutch, English, Mandarin and Portuguese. It is used by the professionals and is best suited for heavy workloads. Its best feature is that it transcript the recordings even with the noisy background. 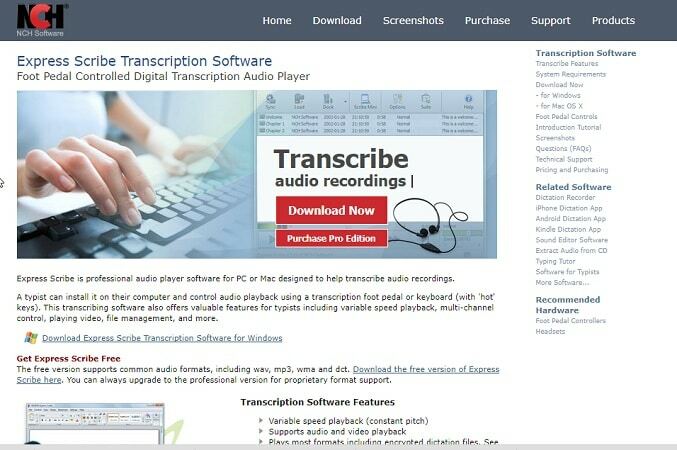 This usage software is for those audio and video files that require real-time transcription. Its output is an XML file. 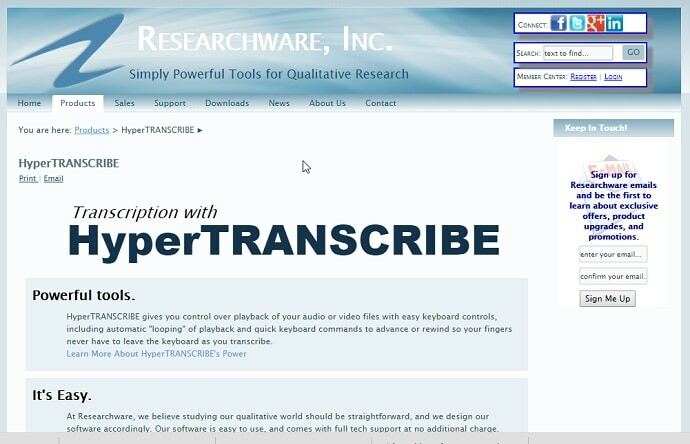 InqScribe is one of the best transcription software free that can convert audio/video to the text files. It can also work as a face recognition software. Its drawback is it can’t create voice recordings because it doesn’t have recording tool, but you can import audio files in it. InqScribe can support various languages. The transcription of subtitled movies or videos is also done by this software. Here you can use analysis code and time codes. 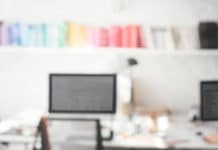 It is extremely simple to use as it doesn’t have complex programs that are available in many other ones of the Best Transcription Softwares. It is a powerful free audio transcription software that can easily convert audio and video files. HyperTANSCRIBE has the feature of automatic looping. 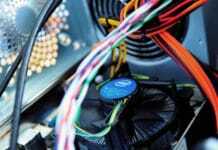 It can support various file formats like MP3, AVI, MPEG, MOV and AIFF. Here you can skip some portion of audio or video file to increase your typing, or you can replay a media file too. It doesn’t require foot pedals. Here you can easily use keyboard commands and shortcuts. In this, you are performing playing an audio or video file and typing it in the same window. It is a voice recognition software which was designed specifically for medical transcriptions. 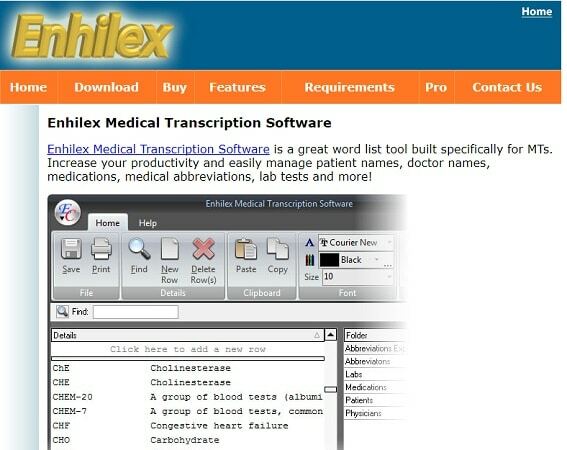 Enhilex Medical Transcription Software can increase the productivity as it will automatically sort the folders of patient’s and doctor’s names, medications, medical abbreviations and lab names. It can hold a large database with an unlimited number of words and folders. You can copy and paste your list from MS Word or notepad into it, and it will automatically sort it for you. 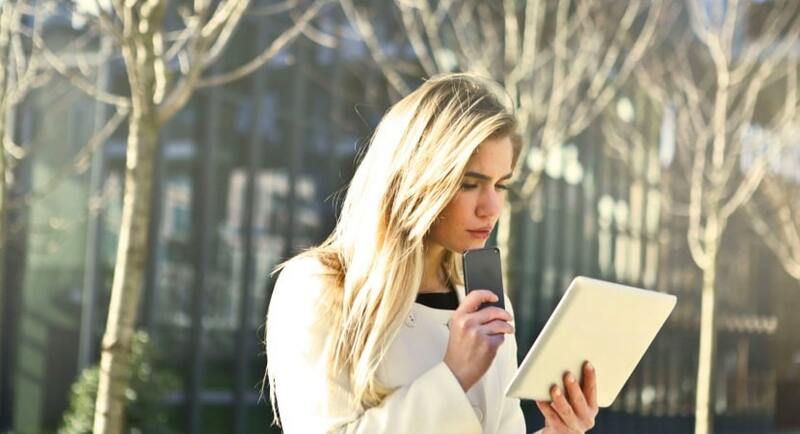 Dragon Speech Recognition is a professional software as it generates accurate results with integration in different devices. 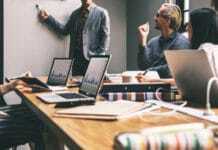 The main usage is in industries and meetings because of its some powerful features. As it has audio recognition technique, it is most popular voice recognition software. It can recognize speech at any speed. Its typing is three times faster than any other automatic transcription software. It is made for music transcription in Mac and PCs. Express Scribe uses foot pedals and hotkeys. 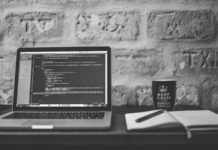 It supports MS word processor, and it can automatically load files with the help of FTP over a computer network. 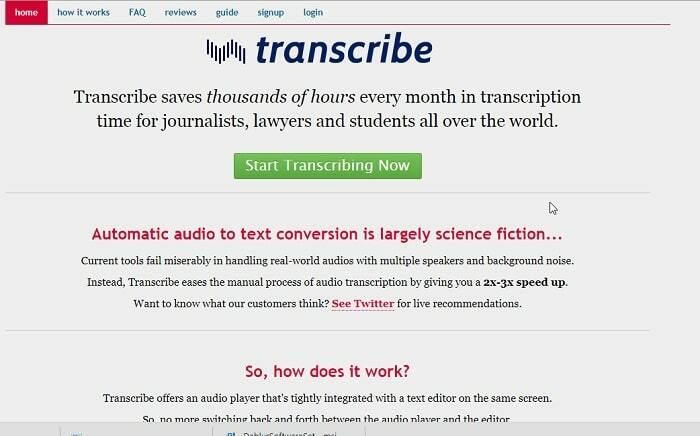 And the last one on our list of best transcription softwares. It main idea for creating this software was for typists. 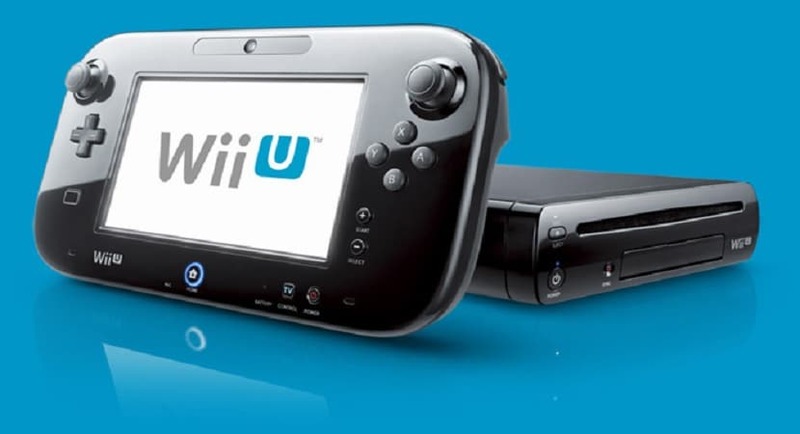 They can install it on their PC and control the transcription of audio files. 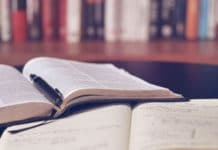 This was our list of Best Transcription Software. Hope it helped you out. Do give each one of them a try.